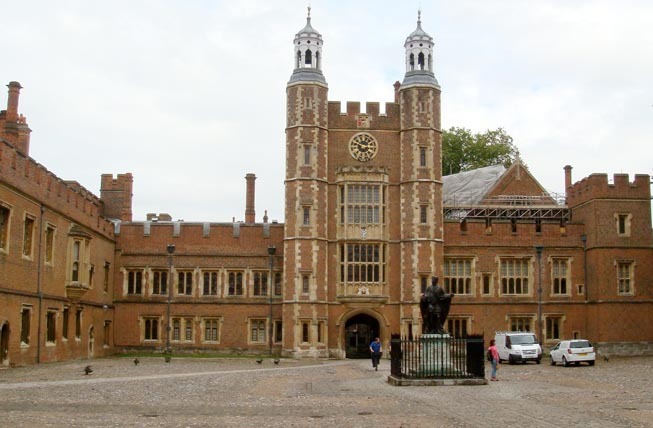 Things to do in Windsor – Visit the stunning Eton College, founded in 1440 by King Henry VI and is one of the oldest schools in the country. Today it is a secondary school for approximately 1,290 boys between the ages of 13 and 18, all of whom are boarders. The most integral part of the national heritage has to be the historic buildings and have recently begun inviting visitors to experience and enjoy the traditions of the College. Public tours start on 25 March 2010 and continue until 3 October 2010.